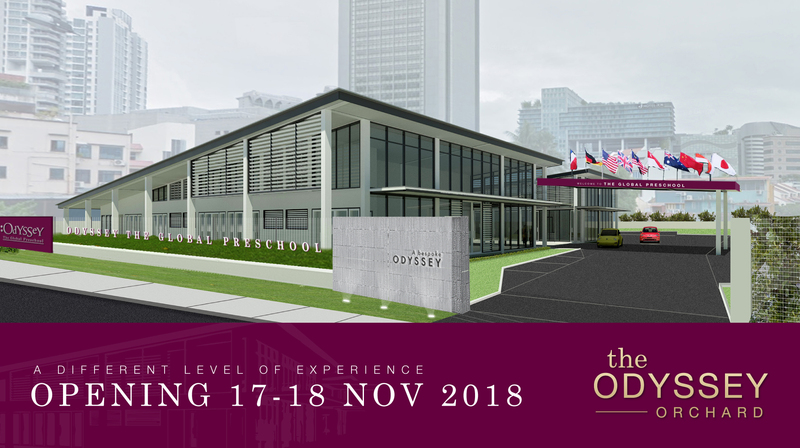 Housed in a modern industrial building at 50A Lloyd Road (near Orchard Road), our new 13,000 sq ft campus is set to exceed international standards of early childhood education, offering an award-winning curriculum to children 18 months to 6 years old. Designed to engage the environment as a third teacher for holistic and creative development in children, the campus showcases their works and masterpieces in a delicate medley of art exhibits, interactive media and gardens. Children will also get to enjoy spacious outdoor playgrounds and water play areas, dine within alfresco dining recesses and enjoy meals prepared by our in-house Odyssey chefs. A different level of experience altogether. 10 years ago, we created an Odyssey that encompasses the best of global ideologies for our children. Today, we test our own limits to create the next generation preschool. This Odyssey will be different. 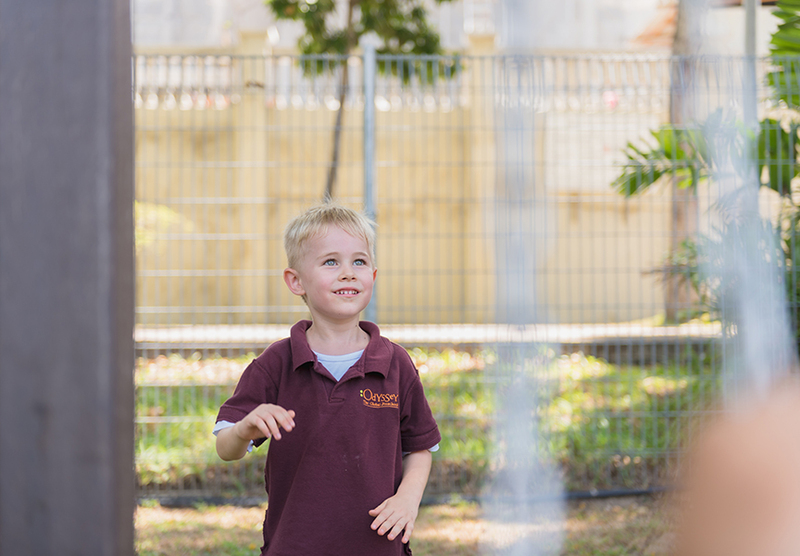 It features an additional team of specialists who will complement the holistic education and tailor unique experiences for every child in language, fitness and dedicated learning plans. Our in-house registered nurse will also be on campus to manage the wellness of our children. Children’s dietary programme will be crafted by our gourmet chef who will plan and cook healthy meals designed for the various age groups of children. If your child has dietary requirements, he/she can also benefit from an optional bespoke menu. Of course, there are a lot more happening at Odyssey Orchard. Our team of educators will take you through the little details at our Grand Opening this November.